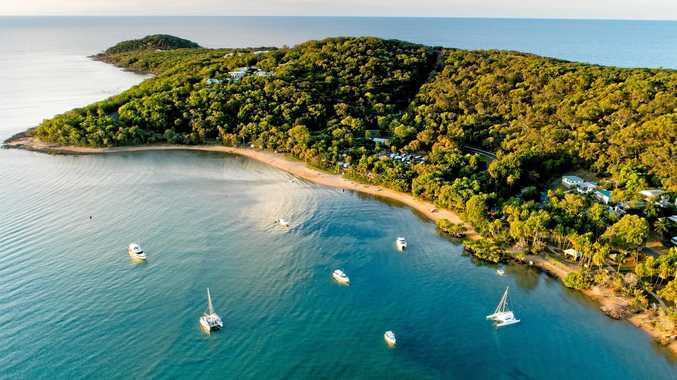 THE Gladstone Development Board has thrown its support behind bolstering up the struggling coastal tourism towns Agnes Water and Seventeen Seventy. Chairman Leo Zussino's vision for the Discovery Coast is as a retirement and tourism hub which offers day trips to Lady Musgrave Island and Fitzroy Lagoon to hundreds of people every day. With Chinese tourism expected to grow to more than three million by 2025, Mr Zussino said the time was ripe to take advantage of potentially the largest upsurge in overseas tourism in Australia's history. 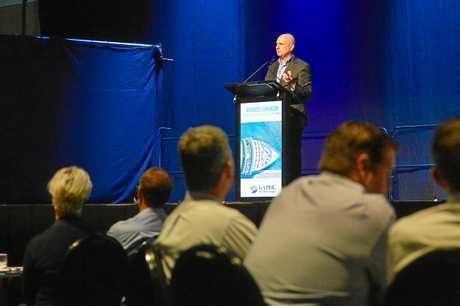 He said the development board's focus on transforming the regions into a major reef day trip launching point and eco-tourism centre has gained support by the Queensland tourism minister Kate Jones. But its viability is dependent on the travelling distance from Gladstone being reduced to 60 minutes, and resolving the dangerously shallow Round Hill Creek inlet safety issue. "The Gladstone Development Board commissioned a study by Aurecon which details a suitable road and we are pursuing this option vigorously with the Queensland Government, with the full support of our local State MP Glenn Butcher," Mr Zussino said. 1770 Shuttle Tours owner Richard Schultz said the region's tourism numbers had suffered from past tragedies including multiple flooding events, the sinking of the Spirit of 1770 and the Castaway plane crash. He was supportive of the push for more day trips to the reef and making the Round Hill Creek inlet safe. While he said Agnes Water had a range of tourism activities, most tourists visit the region for the reef trip. "The Lady Musgrave Cruise operators have started up again, but we need a bigger boat," he said. 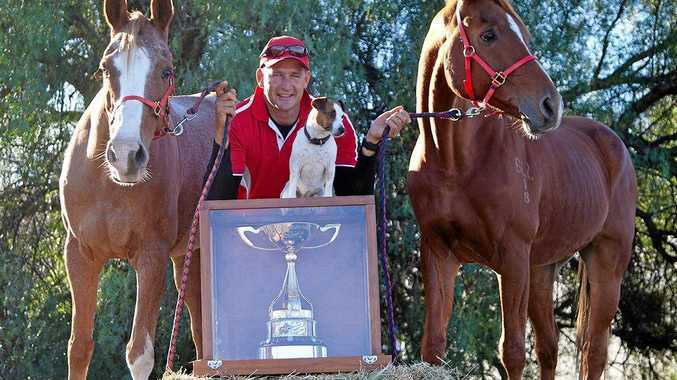 "With what was said at the luncheon I think it's very exciting, and it's about time all of the tourism operators and accommodation providers start working together, because we know there's good things ahead of us." Gladstone Ports Corporation's inlet study found the 2013 floods caused the creek to silt up. The shallow creek means reef operators are forced to transport their guests to the vessels moored in the bay. It is also a major safety concern, with the Volunteer Marine Rescue vessel unable to exit the inlet at low tide. Mr Zussino said a dredge or sand push at the creek would cost a couple of hundred thousand dollars. But the Department of Transport and Main Roads said they expect dredging to only be effective for a short period. The spokesperson said it would result in "costly maintenance works at unpredictable intervals" due to weather currents and storm wave action. The department visited Round Hill Creek to inspect the inlet's entrance depth earlier this month. They have also carried out a hydrographic survey to determine the actual depths available for navigation, with another survey scheduled for later this year.